alwaysdata | blog » 2019: more than ever here to guide you! We’re already near­by end January, so before it’s too late, we want to wish you the best for the upcom­ing year! 2019 start­ed faster than ever, so remove the last glit­ters, put on your hel­met, ride your scoot­er, here’s our roadmap! All of this was a lot of fun to do along­side you. We plan to upgrade our Debian based dis­tri­b­u­tion dur­ing the year, and thanks to our migra­tion process, this will be total­ly trans­par­ent. We spent a long time on it, here’s a new design for our web­site! A new iden­ti­ty to present the alwaysdata’s mag­ic to every­one. More than ever, we’re a host­ing provider: our servers allow you to get your Web ser­vices online and run­ning, for your web­sites, web apps, data­bas­es… also e-mails, back­ups, and more. However, we’re not just a host­ing provider. 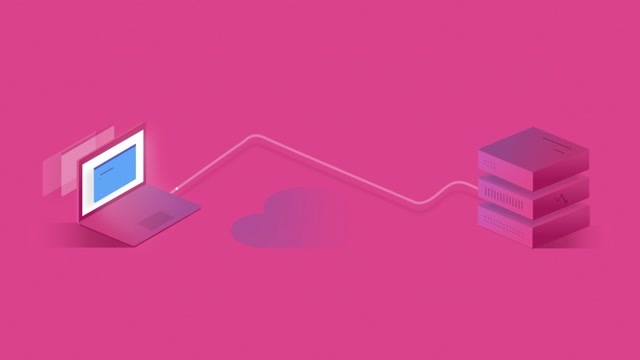 We built a plat­form that embeds and runs every­thing you need, from pro­gram­ming lan­guages to bro­kers, and we man­age all of them for you, regard­less of your offer, from shared host­ing to ded­i­cat­ed servers. From this point of view, we’re a PaaS provider1). So it’s time to change that iden­ti­ty a lit­tle bit — new terms: envi­ron­ments instead of plans, PaaS along with Hosting provider, etc. There’s also a new Gold envi­ron­ment avail­able. All details in an upcom­ing blog post about the brand new but still very same always­da­ta. We want to con­tin­ue to give you feed­back and right inputs about new tech­nolo­gies. So we con­tin­ue our Tech Evangelism Tour, with new events, and new top­ics! We cov­er a lot of top­ics with new talks about blockchain, con­tain­ers, time­zones, and REx about our back­ups and migra­tion tools. Get in touch by wav­ing at community@alwaysdata.com if you want to see us at your event! We pledge in favor of well test­ed, secured envi­ron­ments. That’s why we decid­ed to han­dle a Bug Bounty Policy. Whether you’re a secu­ri­ty researcher or a bug hunter, feel free to report your bug accord­ing­ly to our pro­gram. More than ever, we build our plat­form with you, for you, to help you to pow­er the best ser­vices ever. Welcome again to our great com­mu­ni­ty, 2019 is already run­ning on a rain­bow!